As a global technology company, Lexmark has a long history of research and development focused on connecting unstructured print and digital information across your enterprise. We serve businesses of all sizes with premier laser and MFP print solutions, and our latest product line includes all versions of the MS and MX laser models. 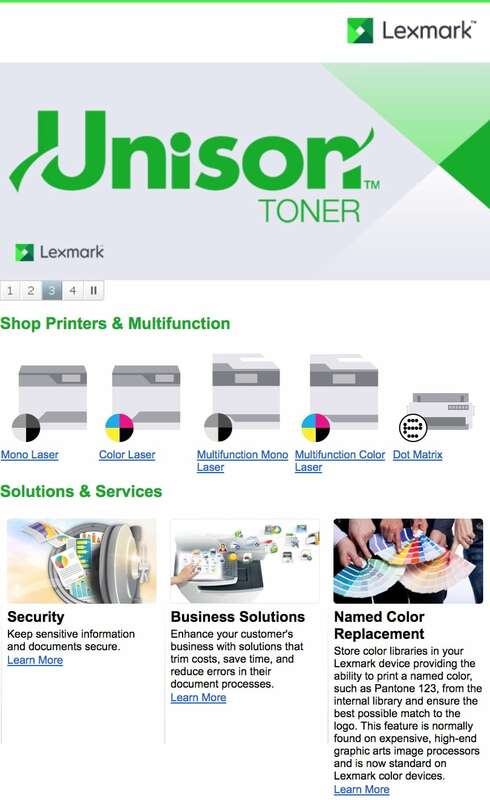 Through Compu-Call, Lexmark offers a variety of printers and options for all of your business needs.